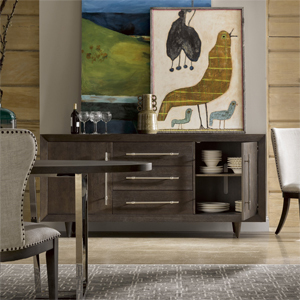 The AHFA online furniture catalog features thousands of products from the top furniture manufacturers, across the full spectrum of design styles. 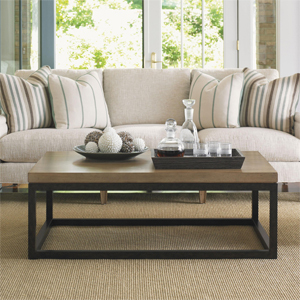 You can do all your furniture shopping research in one place with our furniture finder. 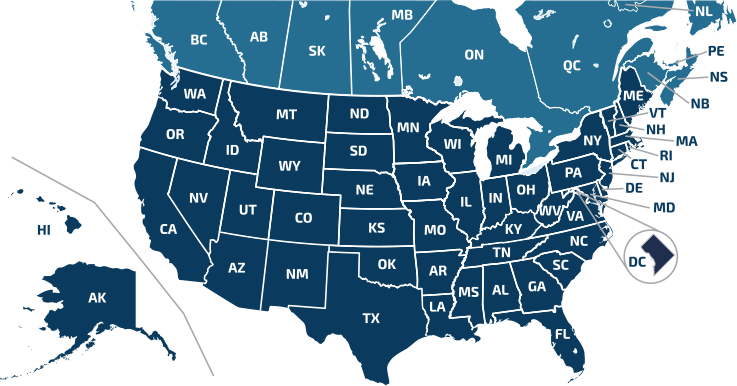 Browse products, get in-depth product information and find out where to buy it in your area. 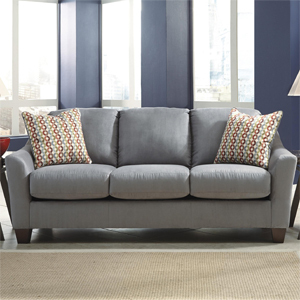 If you are shopping for living room furniture for that gathering room in your home browse our extensive selection of sofas, leather sofas, recliners, reclining sofas, sectional sofas, chairs, sleeper sofas, theater seating, ottomans, chaise, and more. 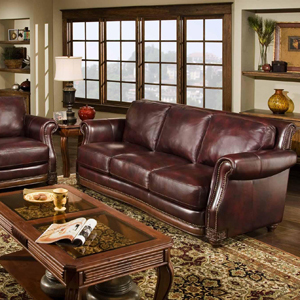 Click here to browse all living room furniture categories. 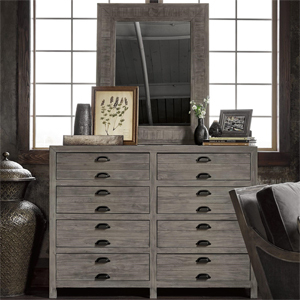 If you are looking to revamp your nightly hideaway you can browse through the best selection of bedroom furniture you'll find anywhere. 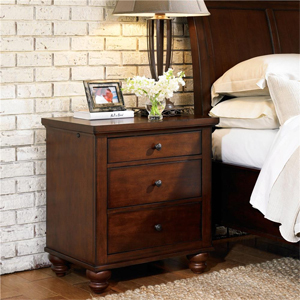 Browse for your new master bedroom set, bed, armoire, dresser, chest of drawers, or nightstand. 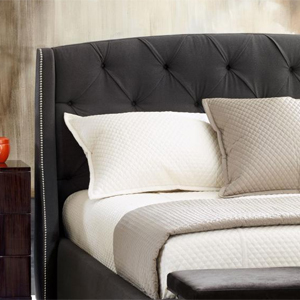 Click here to browse all bedroom furniture categories. 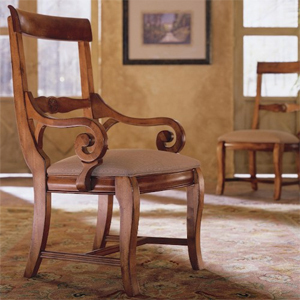 If you are looking to update your dining room to accommodate large family gatherings, or maybe a formal gathering, or even dinner for two, you'll will find something you will like with in our dining room furniture catalog. 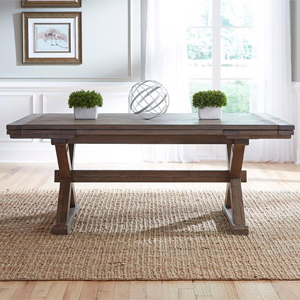 Browse formal dining table sets, casual dining table sets, dining tables, dining arm and side chairs, china cabinets, servers, buffets, bars, pub tables, counter height tables, bakers racks and more. 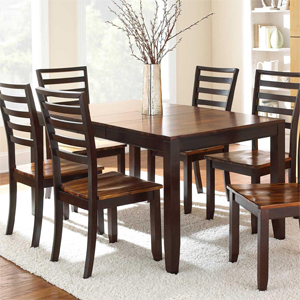 Click here to browse all dining room furniture categories. Need to be more productive at home? A functional and cozy home office could be just what you need. 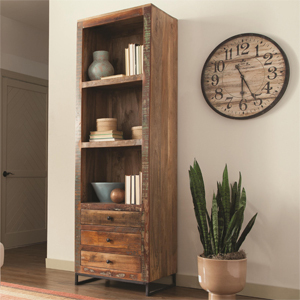 Browse our home office furniture catalog to find all the right pieces to get the productivity you desire from within your home office or den. 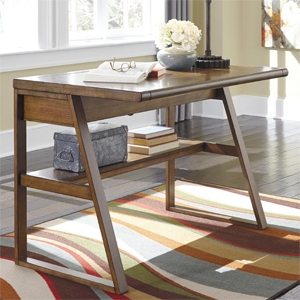 Browse the our home office furniture catalog for desks, l-shaped desks, office chairs & seating, bookcases, file cabinets, computer units, desk & hutches, and more. 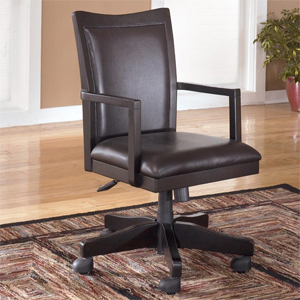 Click here to browse all office furniture categories. 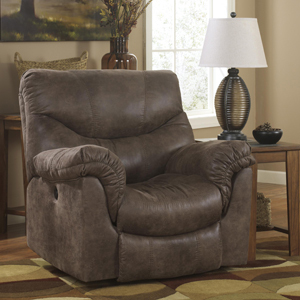 Does your home entertainment or home theater furniture need to catch up with the times? 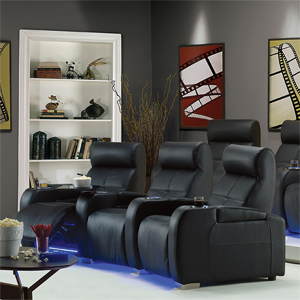 Check out the huge selection of home entertainment & home theater furniture available in our catalog. 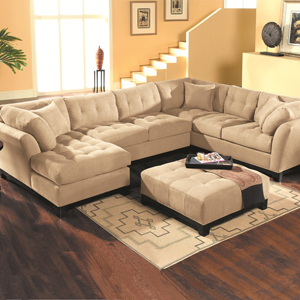 You'll find everything you need create your personal home theater for entertainment for the whole family, including entertainment centers, TV units, and TV stands for today's wide screen LCD and plasma TV's. 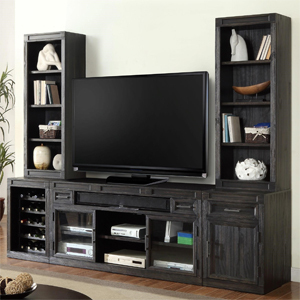 Browse our entertainment & home theater catalog for entertainment centers, TV units, TV stands, entertainment armoires, home theater seating and more. 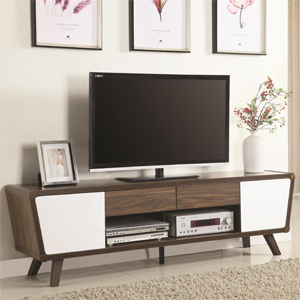 Click here to browse all entertainment furniture categories. 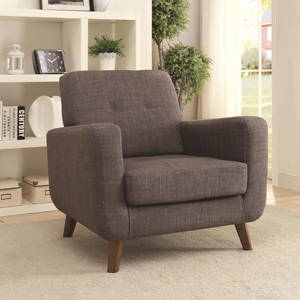 Are you looking to add a little life to your living room? 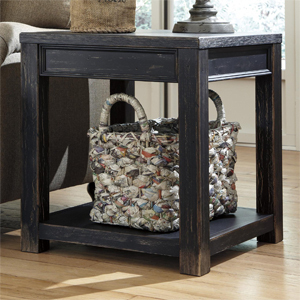 A new accent table can do wonders to spice up a living room in which your look has gone stale. 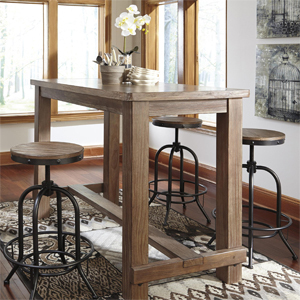 Our accent tables catalog is filled with trendy, unique, functional, and interesting accent furniture. 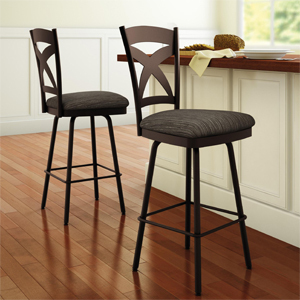 Browse for end tables, cocktail tables, coffee tables, sofa tables, accent table groups, accent cabinets, and more. 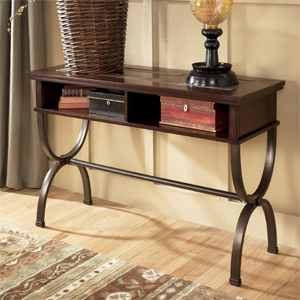 Click here to browse all accent tables categories. 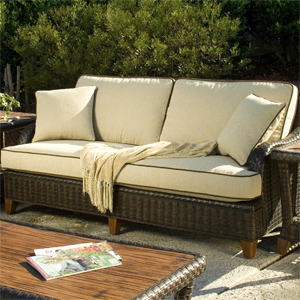 Bring indoor comforts outside! 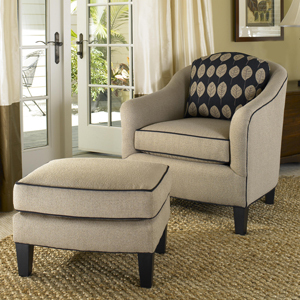 Just because you enjoy the outdoors doesn't mean you can't have comfortable and stylish furniture. 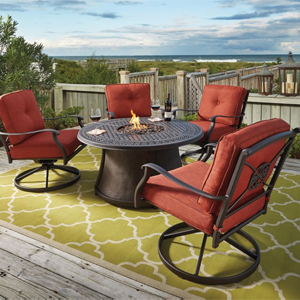 Browse our outdoor and patio furniture to find the right fit for your outdoor space. 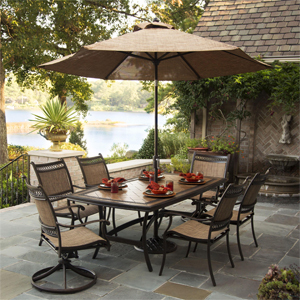 Browse our catalog for the best outdoor and patio dining sets, tables, chairs, sofas, sectionals, conversation sets, pub tables, benches, firepits, umbrellas and more. Click here to browse all outdoor and patio categories.